Modular WA are excited to announce a partnership with Acacia Living Group that will provide high quality homes into the Jurien Bay Village. The range of architecturally designed and 6-star energy rated homes can be yours within 16 weeks. To discover what a village lifestyle could mean to you, please click here and you will be redirected to the Jurien Bay Village website. 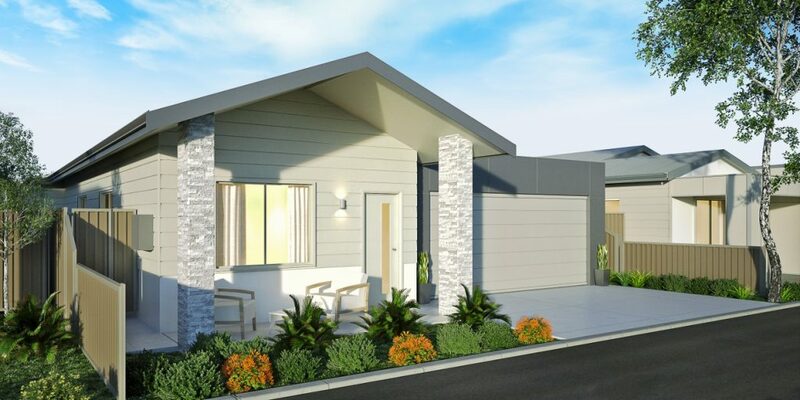 Acacia Living Group invite you to view the display homes and to inspect the facilities on location at the Jurien Bay Village. 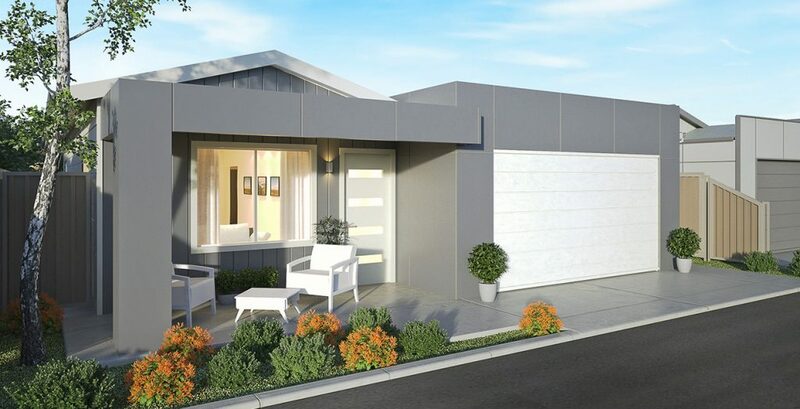 To inspect the quality that you can expect from a Modular WA home please visit our display village located at 31 Challenge Blvd in Wangara. Enter how many bedrooms, bathrooms and carports. Click Search.